What's Your Plan? 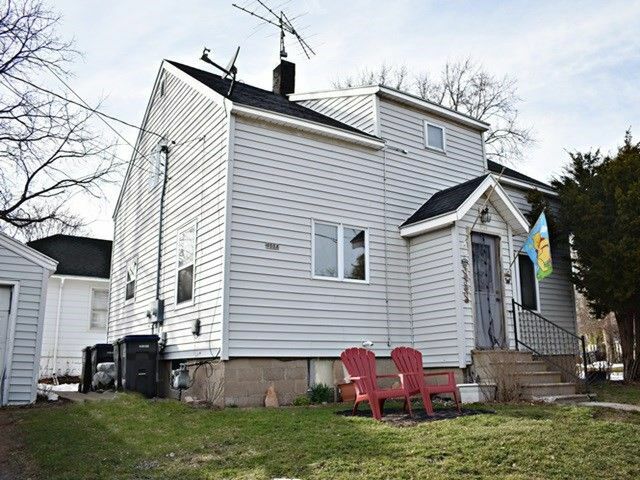 If you're an investor, rents are $455 and $425 with tenants paying electric OR you can live in one and have a tenant in the other to help pay your mortgage OR this can easily be a nice 3 bedroom, 2 bath single family home with A/C and 2 car garage. The choice is yours to invest in!